The truth is that organizations don’t change, people do. Management support, meaningful measures and metrics, safety management courses, other training programs, reward and recognition programs, and safety coaching are critical elements; but they tend to emphasize changes in systems and structures, and creating new policies and processes. Those are important factors, but lasting change happens only when individuals decide to adopt new behaviors because they are viewed as better than the current ones. A key element in having individuals make that decision is the behaviors they observe from those driving the change. 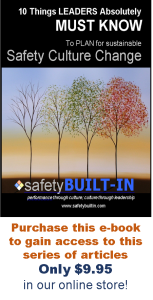 If you are a safety leader charged with leading a safety culture, this means that you are living in a glass house, with your words and actions under scrutiny by those you are trying to influence. So what can help you succeed in providing the right modeling? First, consider that, in organizational terms, you have two identities: what you do, and who you are. The first is your role as a safety leader who is driving change. People will be watching you and noting how seriously you take this responsibility. 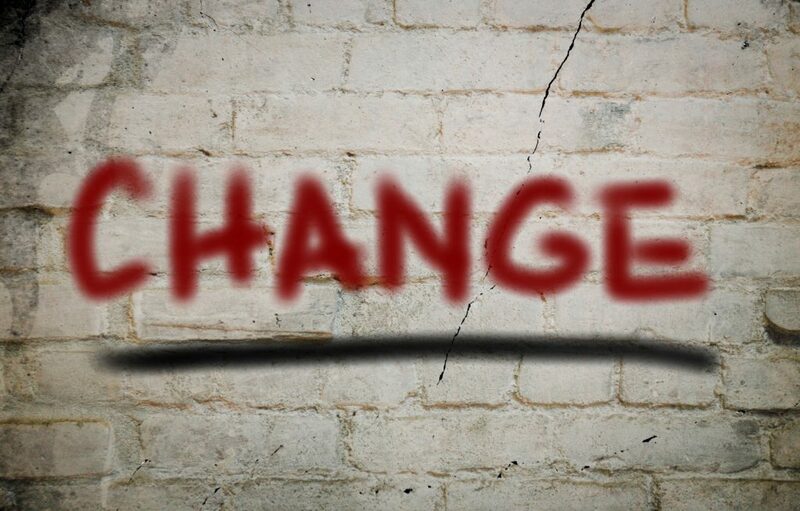 How do you talk about the change and the people who are leading it? Are you positive and informative, or do you talk about it as another “flavor of the month”? Do you try to catch people doing things the right way (and praise them for it) as much as you look for behaviors that need to be corrected? Do your safety conversations cover the one-off, low frequency/high consequence processes as well as common operational hazards? Are these reinforced through promotion of safety management courses? These are the kinds of behaviors that will show people you are a credible model for the kinds of behaviors you wish them to adopt as part of their roles. The second identity is about what you, as an individual, demonstrate. 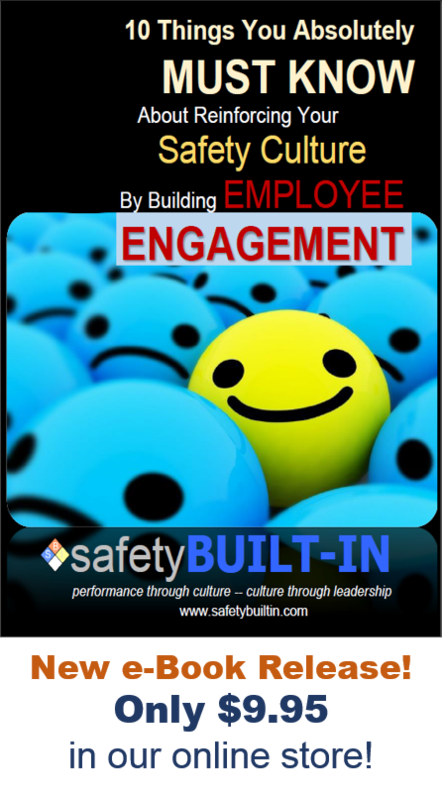 How have you built safety practices and awareness into the kind of person you are? 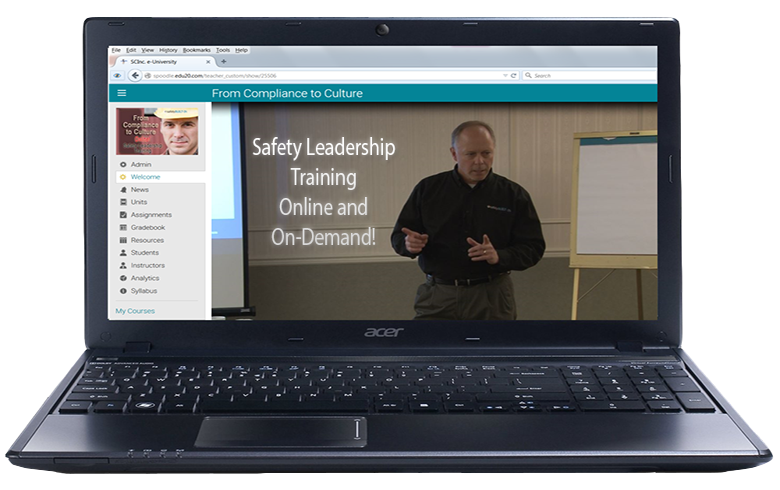 Are you openly promoting higher safety education (such as safety management courses, safety leadership training, etc.) for yourself and your employees? How about everyday behaviors such as conducting a walk around before driving your vehicle, refraining from texting while driving, always wearing the proper PPE, picking up trash on the shop floor rather than walking past it, taking steps to highlight and resolve unsafe conditions, and helping others to perform their roles safely? When taking a leadership role in building a safety culture, it’s important to realize that others are watching you and taking cues from your behavior. While there’s no need to be overly self-conscious, you do need to be aware of the influence you have, and you do need to exhibit the kinds of behaviors you want to see from others in a safety culture. That’s it for this edition of Recordable INSIGHTS. Until next time.